At the upper level, a new restaurant has stunning views over Covent Garden. 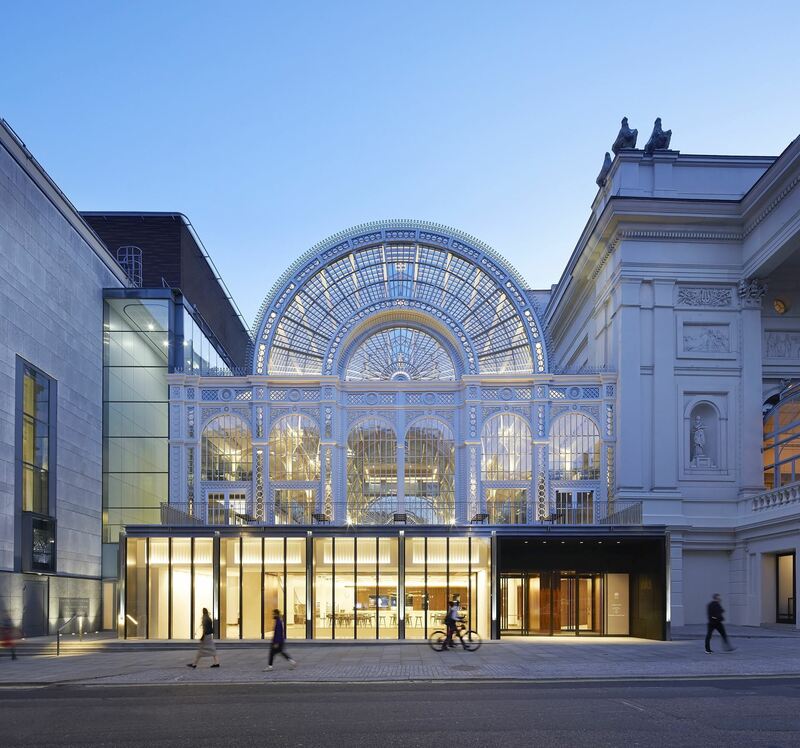 The new Bow Street entrance pavilion connects to street life and provides an external terrace for the much-loved Floral Hall. Within the pavilion, a double-height foyer leads to the new Linbury Theatre, which will work alongside the main house.